Xiaomi has launched its Notebook Pro laptop today. 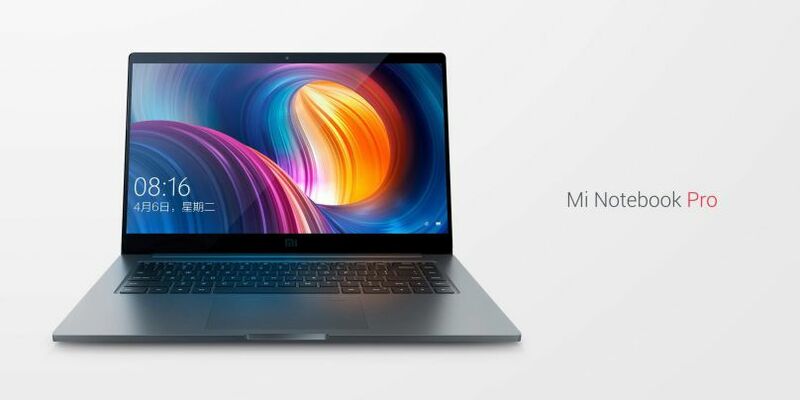 The new Xiaomi Mi Notebook Pro laptop comes with the 8th-gen Intel Core i7 processors which promise a 40% gain over last year’s processors. The new laptop also features a 15.6-inch display with Corning Gorilla Glass 3 protection and NVIDIA GeForce MX150 Graphic card. 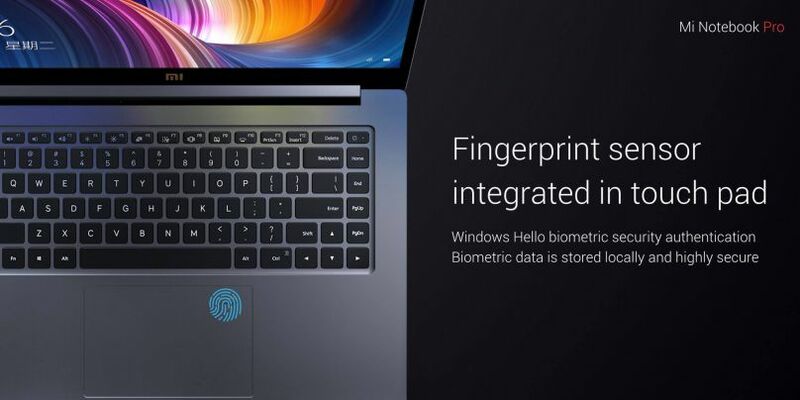 The notebook also features a Touchpad with a built-in fingerprint sensor. Xiaomi Mi Notebook Pro with Intel Core i5/8GB is priced at RMB 5599 ($860), where as Intel Core i7/8GB model will cost you RMB 6399 ($982). High-end Intel Core i7 with 16Gb is priced at RMB 6999 ($1,074). Xiaomi will begin sales of the laptop in China soon.